Thanks to internet pixels and psychological tact, the classic advertising model has been superseded by marketing based on being useful and helping people, says Jay Baer in his 2013 book Youtility. If you’re looking for customers for life, this collection of case studies will help with that. The idea that a brand can render a useful service to customers before the sales transaction is often overlooked as a marketing strategy, and although the small business orthodoxy of placing public notice style ads in a classified section persists, attitudes are changing for the better. We’ve all read crappy, half-hearted blog posts that barely disguise the sales pitch therein. The problem with most business blogs is their propensity to bash out “content” in an afternoon thinking they’re being productive. The “Youtility” approach aims much higher than keyword stuffed articles, pressure tactics, sensationalism or general laziness. Perhaps you’re already solving problems and making yourself useful. Maybe you’re investing the time to attract the kind of attention that earns visibility, reputation, trust and in the end, sales. Jay Baer’s mission is to persuade the reader to cultivate a willingness to help that is automatic and common instead of difficult and rare. 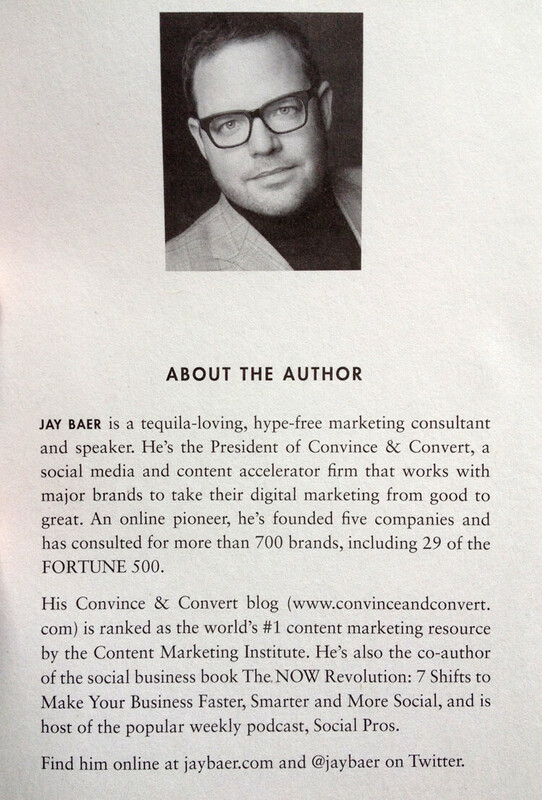 Jay Baer appeared on the Social Media Examiner podcast in 2013 – Being Useful: New Marketing Techniques That Work – to discuss ideas and case studies. The days of shouting from the rooftops about your products or services are gone, says the introductory pages of Youtility. Today’s consumers are staring at an avalanche, with every company asking for likes, follows, clicks and attention. This is on top of all the legacy advertising that envelopes us like a straitjacket. There are only two ways for companies to break through in an environment that is unprecedented in its competitiveness and cacophony. They can be “amazing” or they can be useful. Lots of books have been written – one of them by me – that tell you how to be an amazing company. Pretty much all of them say you can win hearts and minds by doing things differently, providing knock-your-socks-off customer service, or fundamentally changing your corporate culture. While being amazing can work, it’s difficult to do and doesn’t produce reliable, linear results. So instead of betting all your money on “amazing,” what if you instead relied on a simple, universal method of marketing and business success – one that’s never been more important or easier to accomplish? With so much other stuff to look at and do online, businesses must realise the toughest competition is whatever it is people are already engaged with, whether it’s social media, cat videos, games, shopping or news. So, what if instead of trying to stand out by being an “amazing” business you instead stand out by being a “useful” business? 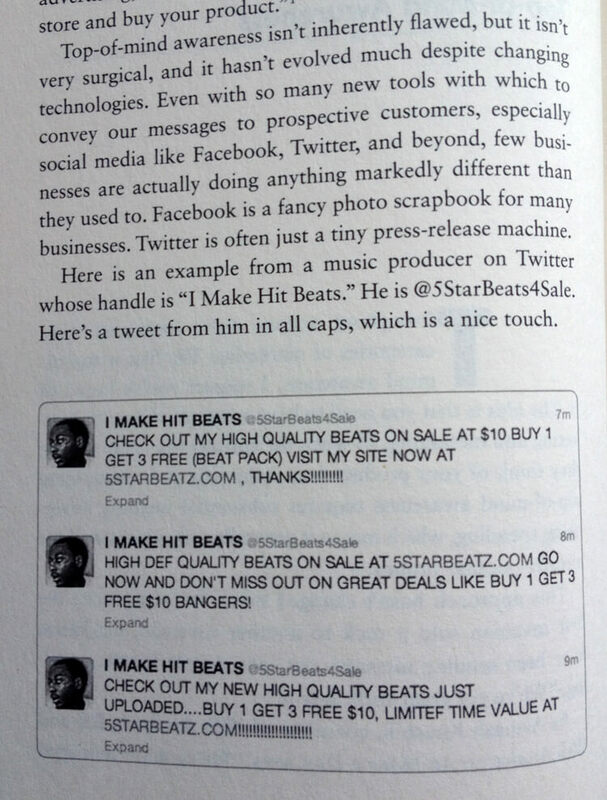 The first few pages of the book humorously draws attention to the failures of the many vendors on Twitter. No doubt, you’ve witnessed the irritating spammy sales agenda prevalent on all social media channels. Amidst the ever intensifying competition Baer insists marketing is a battle for attention that cannot be won with offers, stunts or heroics. Will the price war ever end? No. But why take part? There’s little money in it. The foreword to Youtility is written by Marcus Sheridan, a partner in a swimming pool installation business that struggled to stay afloat in the financial crisis of 2008. 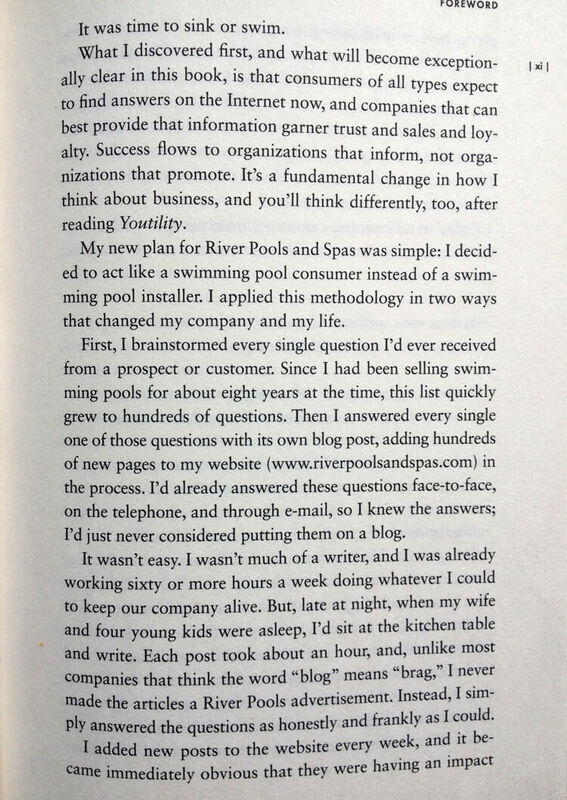 The turning point came after he increased the amount of content on the website for the business – River Pools and Spas – from 20 pages to over 100 providing answers to every question he’d ever been asked about swimming pool installation. Better qualified leads. Customers willing to pay more. Fewer questions. Trust. Marcus appeared on the world renowned Social Media Examiner podcast to discuss the success of his strategy. Give It Away Free? WTF! You’re Crazy! There’s a hard-to-swallow sticking point blocking the way to the helpful-free-marketing approach, and it’s a reasonable objection. It’s the idea that businesses are, without question, supposed to charge for their time, knowledge and labour because anything less would be foolish and unprofitable. Why give away information for free? That’s a common concern. We no longer have a scarcity economy. It’s an abundance economy. The agony of choice is a real problem for consumers because lots of businesses offer essentially the same product or service. If you’re going to sell consumers on your business you’ll need to offer more than you have been doing. There’s no doubt that some people will try to install their own swimming pools, but for those who recognise their own limitations, who will they turn to when they want the job done professionally? Business is about giving people what they want and what they need. Because modern economics hinges on the consumption of information, you must use your “info giveaways” as a loss leader model. Publish your way into the minds of customers with free blogs, videos, apps – whatever it takes – to ingratiate yourself with the buyer. They’ll be pleased to discover you among the shouty advertising claptrap and boring online brochures that are currently crapping up the internet. Here are some examples of Youtility marketing from Jay Baer’s Convince and Convert website. The case studies I like best in the book use low tech Youtility, such as Ikea and their free cardboard boxes on Montreal Moving Day. Or Taxi Mike and his cheaply printed pamphlet guide to the local area (my favourite). When I started in business around 2012 I was unemployed, in debt and out of ideas. Having no money helped clarify the issue. In the absence of an advertising budget, the only available option was to seek out shrewd, free or cost effective marketing strategies to attract attention and get work. 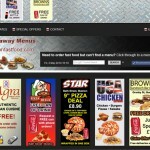 This local fast food website started as a way for my friends and family to quickly grab every takeaway menu in town. It is a convenient and useful directory targeting just the local area by offering downloadable JPEGs. The site wasn’t created to make money, but as an experiment in building niche website traffic. Google Adsense now monetises the site and pays me a small passive income. The idea of “over educating” the prospect with self-serve audio/visual web design presentations hosted on YouTube has worked well. To this day, I use YouTube videos to start or carry on conversations, even though they are pre-recorded. 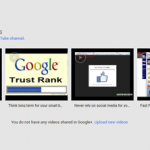 Some of videos are set to private for specific clients. It means the conversation is for them only, which is a nice personal touch point and a great customer experience. Quick history lesson about my hometown of Ilkeston: we’ve been without a railway station for 50 years following a round of public transport cuts in 1964. Interest was recently rekindled in the subject of the railway station when government infrastructure funding became available around 2010. I created an independent blog about the Ilkeston railway to report news and give a soapbox to the community. It’s been helpful, popular and gives me a pretext to talk to local businesses. Some of these businesses have hired me for website projects or referred me to those that will. 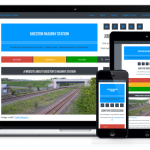 WordPress is much loved, and widely used. Thousands of conferences, meetups and social clubs exist all over the world, whether it’s an organised coffee shop chat among peers or an international seminar. 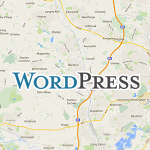 That’s why I’m cultivating local interest for WordPress Nottingham and WordPress Derby. I’m interested in a free, low-key meet-up that looks more like a geek’s night out than a stuffy business evening. Would this be useful? Oh yes. Could I make money from it? Probably. But all I want is something that would improve my life if it already existed. 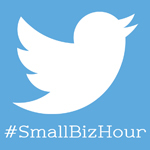 Myself and a business associate host a weekly Twitter chat discussing various topics of small business every Tuesday night at 9pm. It’s not about selling or advertising, but learning and sharing. It’s damn useful! For some of the participants, it’s the highlight of their week. Once again, this kind of project presents opportunities to build trust and ingratiate yourself among a group. Steph and I even recorded a podcast to serve as an introduction for new participants. There’s a well known free stock photo website called Unsplash publishing Creative Commons Zero licence stock photos every 10 days. 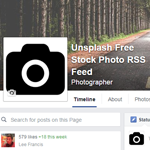 To make it easier for me and my business associates to access the RSS feed, I used the “Internet of Things” tool IFTTT to build a Facebook page called Unsplash RSS Photos to notify users about new items. Incredibly, hundreds of other Facebook users have Liked the page and continue to do so. Could I make money out of this? If I tried to do that, people would unsubscribe from the feed. No one has the right to monetise anything and everything. Should I use it for my own self promotion as a web designer? Not on this occasion. Youtility is excellent. It reads like a retelling of Seth Godin or Mitch Joel, adding to the philosophy and psychology of 21st century digital media. This is not a long book and it makes its points well. 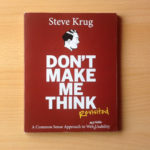 I bought it because I know many small business marketing clients who have always struggled for ideas of what exactly to put on their website. Many small businesses assume their site just needs to look like a brochure, but there’s clearly more at stake. So, another modern marketing theses has been nailed to the door of the Traditional Advertising Cathedral. There’s an argument that the grand ideas are dead or dying while savvy businesses are surviving and thriving. Don’t get too comfortable! One day, new marketing ideas will be proposed and the incumbent practices will again be challenged, but for the foreseeable future, I’m placing most of my bets on “help” instead of “hype”.